Ready for you to move right in, this Berkeley townhouse was just built. 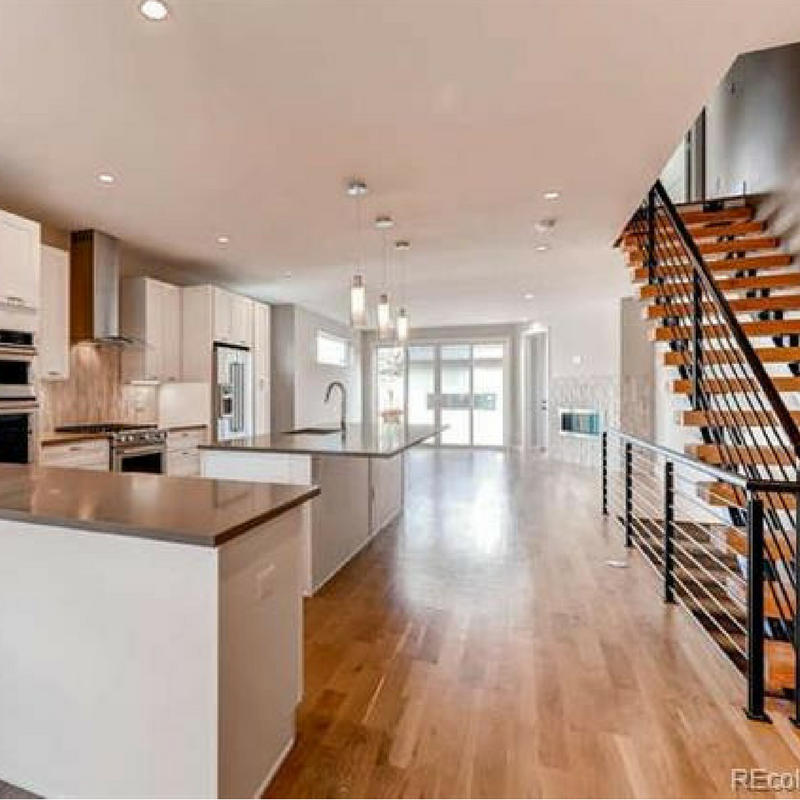 The main level is open and airy with a gourmet kitchen in the middle and gorgeous 5″ hardwood plank floors. The floating steel staircase brings you upstairs to the master suite and two additional bedrooms. On the third floor is an entertainment room with kitchenette and powder room that opens to the large rooftop deck. Listing courtesy of Transwestern Realty.